Fake news: how can data science and deep learning be leveraged to detect it? 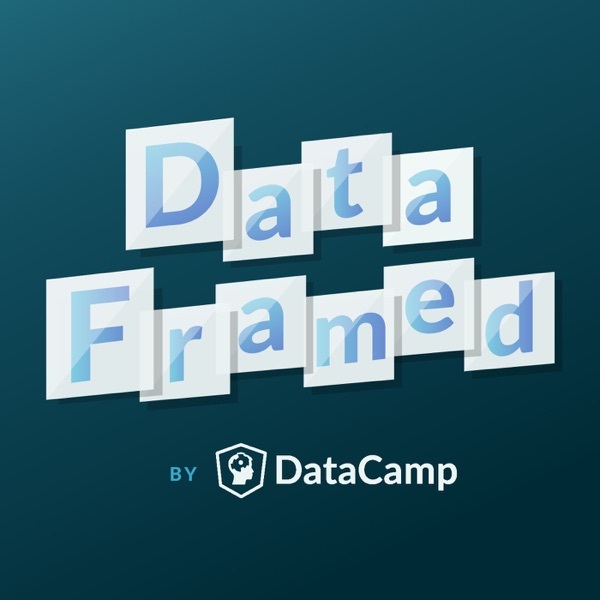 Come on a journey with Mike Tamir, Head of Data Science at Uber ATG, who is building out a data science product that classifies text as news, editorial, satire, hate speech and fake news, among others. We'll also see what types of unique challenges Mike faced in his work at Takt, using data science to service the needs of Fortune 500 companies such as Starbucks.